I have oily skin. I am reminded of this every time my husband goes to give me a kiss on my forehead and dramatizes the action of his lips sliding off of it because of the greasiness, or the times he jokes about not needing chapstick because I basically have a never-ending, self-grown supply of it on my forehead… I know, its gross and (hopefully) somewhat endearing. Oily skin tends to get less inflamed than that of dry skinned folk, which makes sense since the oily and beneficial composition of sebum protects the skin. And less inflammation means less fine lines and wrinkles in the long run. 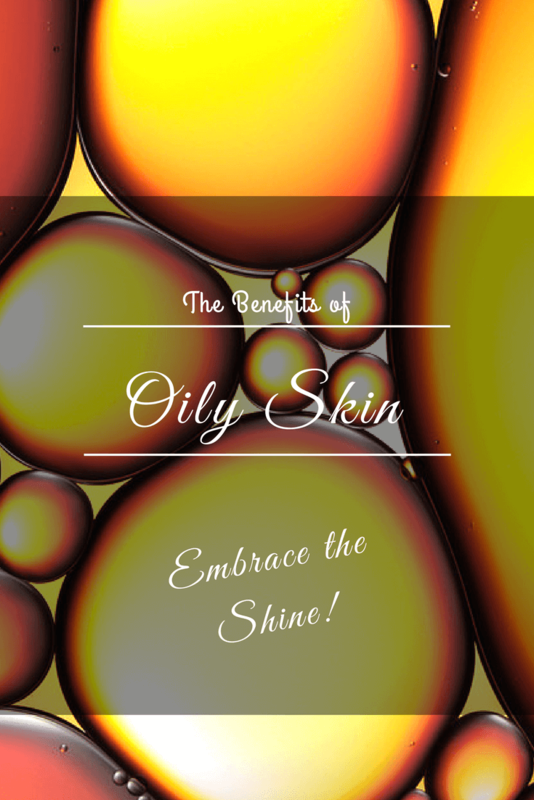 Those with oily skin tend to also have thicker skin, which in combination to the oily ‘glow’ give a more youthful appearance to skin. 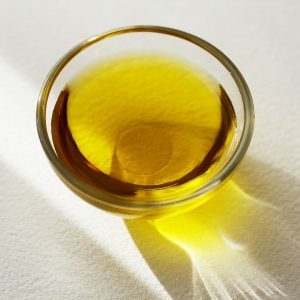 The layer of oils produced by the body are important for maintaining hydration: they help us to not evaporate, or sweat out, the water necessary for our body to remain hydrated and function optimally. On the flip-side, sebum acts as a waterproofing agent that doesn’t let water in, which is why the longer you stay in water, the more sebum-derived waterproofing gets washed away, and your body no longer has protection against water entering and swelling the skin on your fingers causing pruning! So now that we are all fascinated and impressed (or maybe that’s just me) with the powers of our oily skin, it’s time to embrace it and adopt facial care routines that work with this beautiful mechanism, not against it. Start by checking out my seasonal approach to moisturizing post to learn about the importance of adapting moisturizing routines so that your skin stays happy and healthy during every season of the year.